Refer to the following Professional Employer Organization FAQs for more information about PEOs. What Kind of a Business Uses a Professional Employer Organization (PEO)? The PEO business arrangement will literally work for any type of business including both For-Profit and Not-for-Profit entities. Co-employment relationships range from professional offices to high technology to retailing to manufacturing. In terms of size, PEO customers include the two person professional office, as well as, the one to three hundred person manufacturing firm. How will a PEO arrangement affect My Employees? Your Employees maintain their eligibility for benefits, pay rate and job seniority that they have accumulated and in many cases find that they have access to better benefits through the PEO business arrangement. How will a PEO arrangement affect control of My Employees? Your Employees are under Your Direct Control and Supervision. The Business Owner determines wage rates, working hours, job responsibilities, job performance, compliance with rules and regulations, etc. How will the change from my current system to a PEO arrangement take place? The PEO will conduct an orientation for all of your Employees. This is the time to answer questions and explain the benefits of the Business Owner/PEO Management Model. Furthermore, employees always feel more comfortable when they know the who, what, when, where and why of the change. Yes, PEOs operate in all 50 states. The State of Texas has legislated specific licensing, registration, and regulation for PEOs. Texas statutorily recognizes PEOs as the employer or “co-employer” of employees for many purposes, including workers’ compensation and state unemployment insurance taxes. In addition, the IRS has accepted the right of a PEO to withhold and remit federal income and unemployment taxes for employees. The IRS has also promulgated specific guidance confirming the authority of PEOs to provide retirement plans to workers. How will a PEO arrangement help the Business Owner to control costs? Who is responsible for the payment of wages and employment taxes? By contract, the PEO assumes responsibility and liability for payment of wages and compliance with the rules and regulations governing the reporting and payment of federal and state taxes on wages paid to its “co-employees”. PEOs have long established their role as reporting income and handling withholding, FICA, FUTA and SUTA. In 2002, the IRS issued guidance confirming the ability of PEOs to offer qualified retirement benefits. Who is responsible for employment law and regulatory compliance? Is a PEO required to have in-force Current Workers’ Compensation Insurance? The “Staff Leasing Services Act” does not require a Professional Employer Organization to maintain current Workers’ Compensation Insurance for its’ “co-employees”; however, private employers that contract with governmental entities are required to provide Workers’ Compensation coverage for each employee working on a public project. 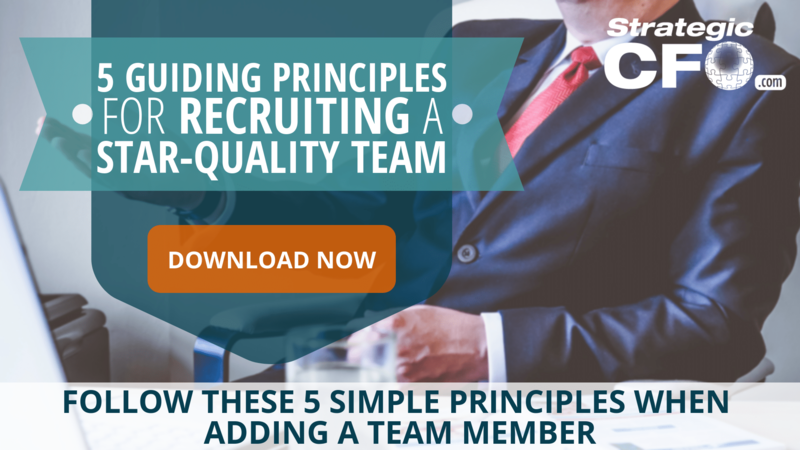 If you want to determine which candidates are the right fit for your company, then use our 5 Guiding Principles For Recruiting a Star-Quality Team.